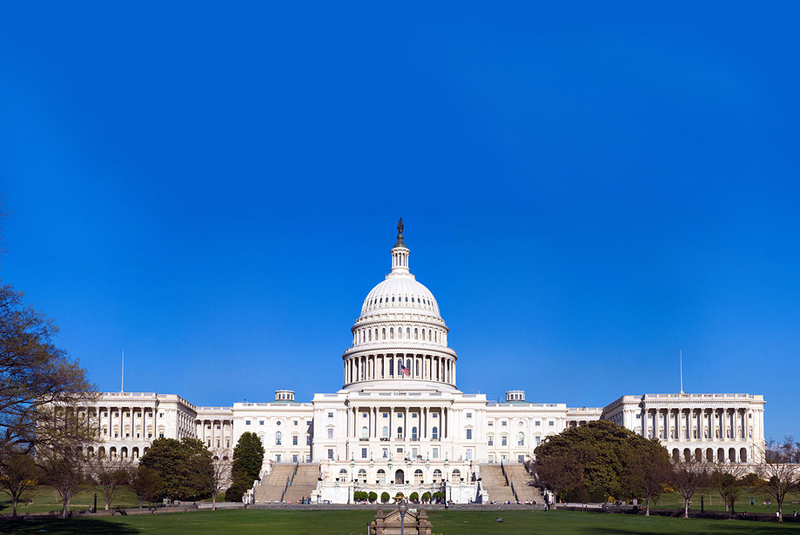 This past Thursday, the US Senate passed the National Pediatric Research Network Act (NPRNA), legislation that will create a research consortium focused on pediatric rare diseases or conditions, including genetic disorders and birth defects. The Act promises to boost support and improve coordination of basic research, clinical trials, and development of therapies for devastating rare genetic disorders such as spinal muscular atrophy (SMA), Down’s Syndrome, and Fragile X Syndrome. Advances in SMA research have been facilitated for over two years by the Enzo SMN ELISA kit, a sensitive assay developed by Enzo in collaboration with the SMA Foundation (SMAF). The assay enables researchers to quantify levels of SMN protein, the product of the survival motor neuron 1 (SMN1) gene. Approximately 1 in 35 adults caries a modified copy of the SMN1 gene, resulting in decreased levels of the protein which is critical to the health and survival of motor neurons in the spinal cord (responsible for muscle contraction). The disease occurs in every 1:6000 to 1:10,000 births, presenting as muscle weakness and atrophy, varying degrees of functional disability, and is the most common lethal genetic disease of infants and toddlers. Here’s hoping the additional support helps accelerate advancement of targeted therapies for the treatment of SMA. First ready-to-use SMN ELISA kit commercially available for neurodegenerative disease research.